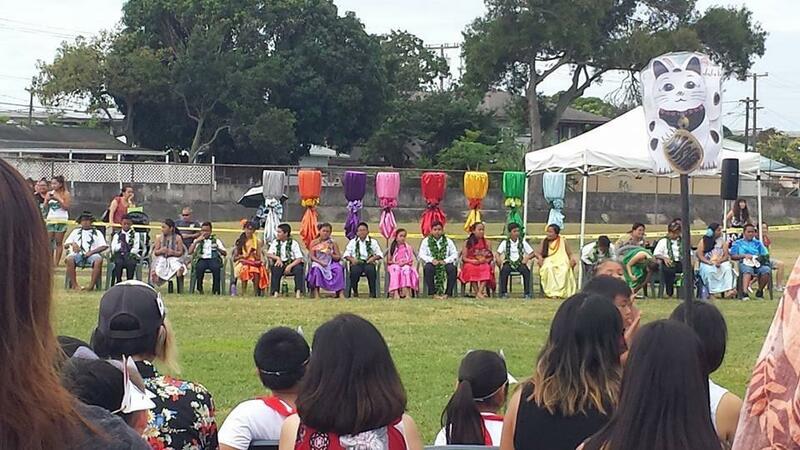 May Day is celebrated every other year at Waimalu, with our last event held in 2017. 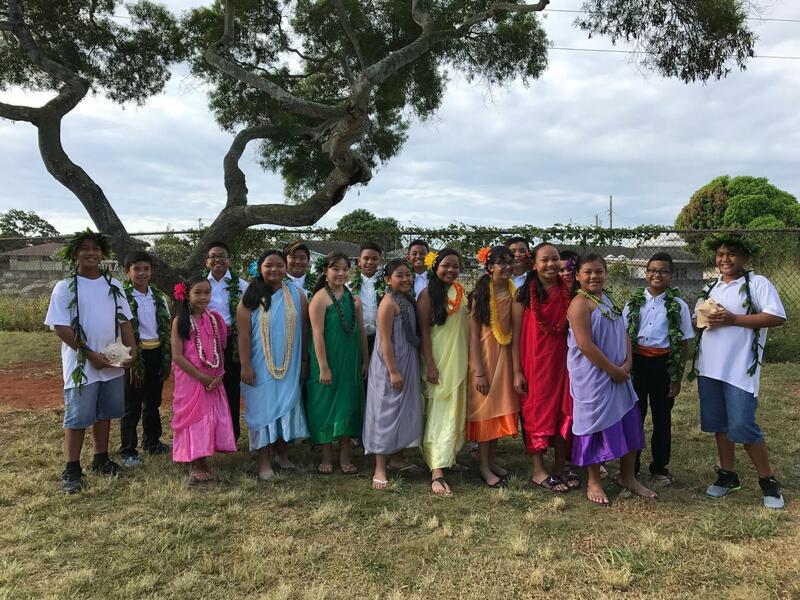 Kumu Jaymee Nugal assembles a traditional May Day court consisting of 5th- and 6th-grade students, and choreographs the majority of the grade level performances. We are excited to see what dances will be presented at our next May Day in 2019!